We are a leading Manufacturer & Exporter of Iron And Steel such as Pig Iron (Foundry Grade), Pig Iron (Steel Grade) and Pig Iron (S.G. Grade) from India. 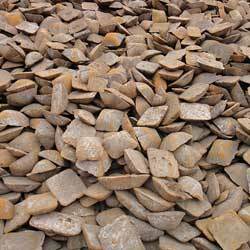 We are offering our clients with a qualitative range of Pig Iron (Foundry Grade). These are procured from reputed manufacturers in India and exported to different countries across the globe. Our range is in accordance with the prevailing international quality standards. We offer these in the below mentioned specifications of Pig Iron Foundry Grade and also customize them as per the clients’ requirements. 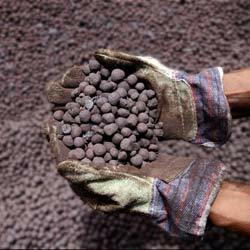 We offer our clients with qualitative range of Pig Iron (Steel Grade). Our range is procured from reputed manufacturers in the country and offered to our global clientele. These are also subjected to stringent quality checks to ensure its compliance with the international standards. We also customize these pig irons as per the clients’ requirements and offer them at competitive prices. 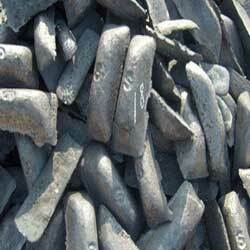 We offer our clients with qualitative range of Pig Iron (S.G. Grade). These are procured from renowned manufacturers in India and exported in the international markets. Our range is widely used in manufacturing ductile iron castings and offered at competitive prices. Sponge iron, also called as Direct Reduced Iron, is the product created when iron ore is reduced to metallic iron, usually with some kind of carbon (charcoal, etc), at temperatures below the melting point of iron. This results in a spongy mass, sometimes called a bloom, consisting of a mix of incandescent wrought iron and slag.It is a substitute for scrap and is mainly used in making steel through the secondary route. 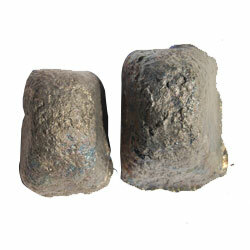 We are a leading Importer and supplier of high quality Gas Based Sponge Iron in India. Our high and consistent quality sponge iron facilitates steel makers to maintain high quality and reduce dependency on scrap. Sponge Iron or DRI (Direct Reduced Iron) is relatively uniform in composition, and virtually free from tramp elements. It has an associated energy value in the form of combined carbon, which has a tendency to increase furnace efficiency.